Manila, Philippines – As traditions change with continuous technological innovations, Huawei changes the way we capture beautiful memories, too. 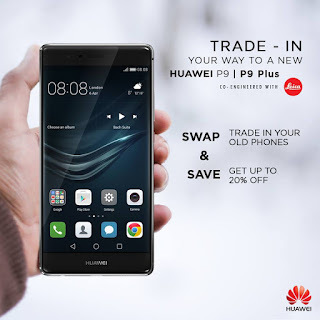 With the arrival of the Huawei P9, co-engineered by Leica, in the Philippines, Huawei offers the second leg of trade-in promotion for consumers to upgrade their old smartphones to a Huawei P9. With this, Huawei invites you to switch to #TheNewChoice and enjoy the P9 and P9 Plus at discounted rates.